Pancakes for Poverty will DELIVER PANCAKES to your door EVERY WEDNESDAY!!! 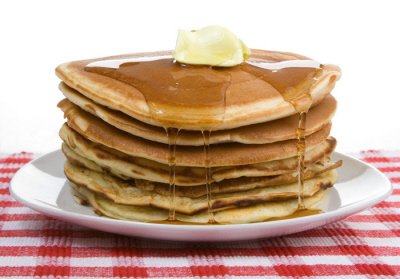 $1 for 1 pancake, $2 for 3 pancakes. All proceeds will be used to fund a sustainable development project abroad. Or if you'd prefer to pick up your pancakes in person, we'll be selling them EVERY WEDNESDAY from 11PM to 1AM in Dwight Hall Common Room!